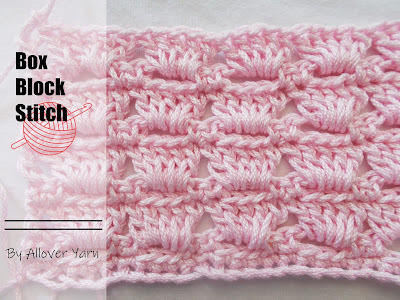 Crochet Gauge: Rows 2-11 in side panel pattern = 5 (12.5 cm) wide x 4 (11.5 cm) deep; 20 sts sts and 10= rows in ldc = 4 (10 cm). Finished Size: Directions are for size Small (S). Changes for sizes Medium (M), Large (L), X-Large (XL), 2X-Large (2X), and 3X-Large (3X) are in parentheses. To Fit Bust: 35 (37, 39, 41, 43, 45), [89 (94, 99, 104, 109, 114.5) cm]. Note: Pattern is designed to be worn open in front and can be stretched to pin closed at top of bust. Fronts do not meet at center front. Pattern is worked in 3 panels that are joined together and then sleeves are worked directly onto sleeve openings. Row 1 (right aide): Ch 3 (counts as first ldc), work 69 ldc evenly spaced across to next marker, turn--70 ldc.